Centrally located 1 double bedroom apartment in the heart of the Old Town in Edinburgh. Next to the Royal Mile, Princes Street and the castle. 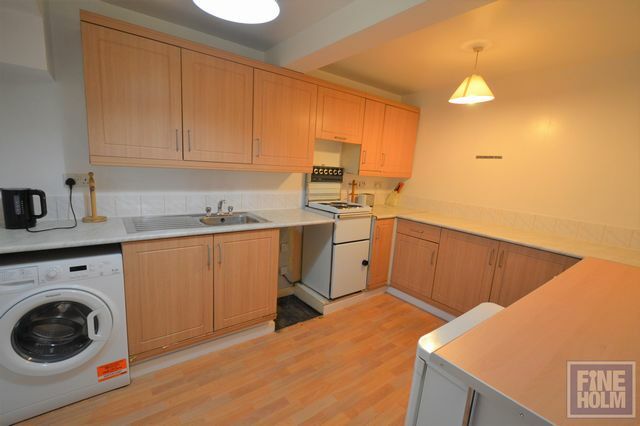 This property has bathroom with shower, kitchen/dining area and separate living room. Electric Heating. Landlord Registration: 41760/230/24320. EPC: D.